The research stations in operation cover all of the major soil types on Guam and offer University researchers places to conduct field experiments. These experiments are designed to ensure a safe, nutritious, and affordable food supply and support the preservation and protection of the island’s natural resources. The stations not only provide facilities and support for research activities, but also provide support and facilities for teaching University classes and extension and outreach programs. Ija Research Station covers 65 acres in southern Guam near the village of Inarajan. Current research areas represented at Ija include horticulture, soil science, and plant pathology. 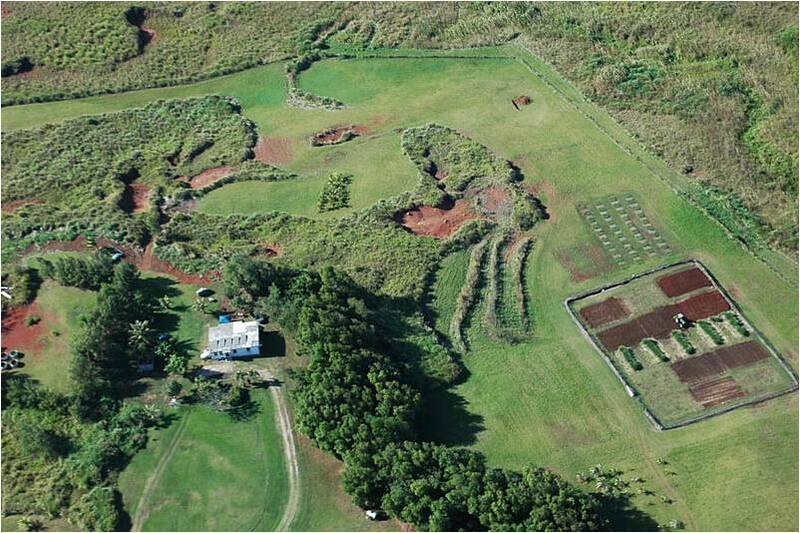 Inarajan Research Station is located in southern Guam in the village of Inarajan with 10.6 acres available for research. Agricultural Research Technicians work closely with scientists on projects designed to improve tropical agriculture techniques. Yigo Research Station is located in northern Guam in the village of Yigo covering 47 acres. Research on organic waste composting is just one of the ongoing projects at this station. This station is also the home of the Triton Farm, an integrated demonstration farm.